Do You Have A Mold Problem In Your Home? 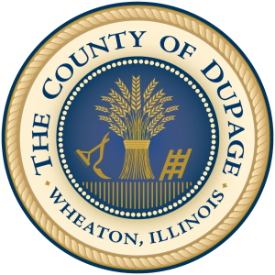 Federal disaster assistance is available for DuPage County residents whose homes were damaged by the April 2013 floods. Informational meetings will be held on March 25 at 6:00 PM at the Winfield Public Library and April 8 at 1:00 PM at the Downers Grove Public Library. For more information please call (630) 395-9011 or download the informational flyer below.